Choose from Unnata® Aerial Yoga Teacher Trainings, or Immersion Workshops featuring the Unnata® Aerial Yoga Method. Don’t see a date that works for you? Add your name to our “first to notify” list, and you’ll get an email telling you new dates and locations when they become available. You must already be certified (200 hour certification or higher) to teach traditional, floor Yoga to enroll in these Level 1 teacher trainings. Some previous teaching experience and previous aerial experience is highly recommended. Not a Yoga teacher, yet? Scroll down for Immersion Workshops. Programs will be taught in the language of the hosting country unless otherwise indicated. Unless otherwise indicated, these workshops are not part of the Unnata® Teacher Training Certification Program. See individual programs for course pre-requisites. 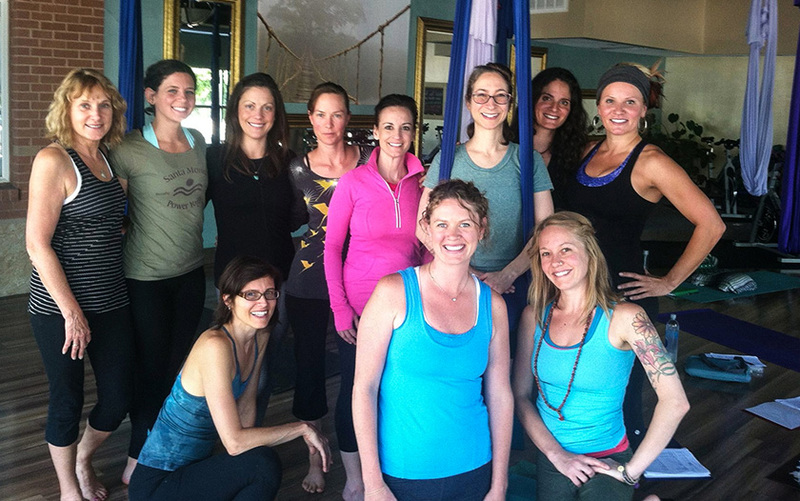 You must already be certified to teach Unnata® Aerial Yoga to enroll in these Level 2 trainings.